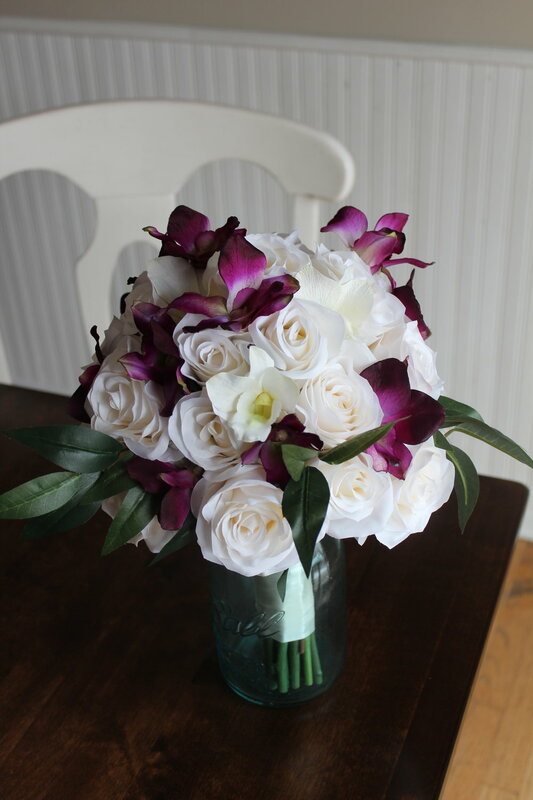 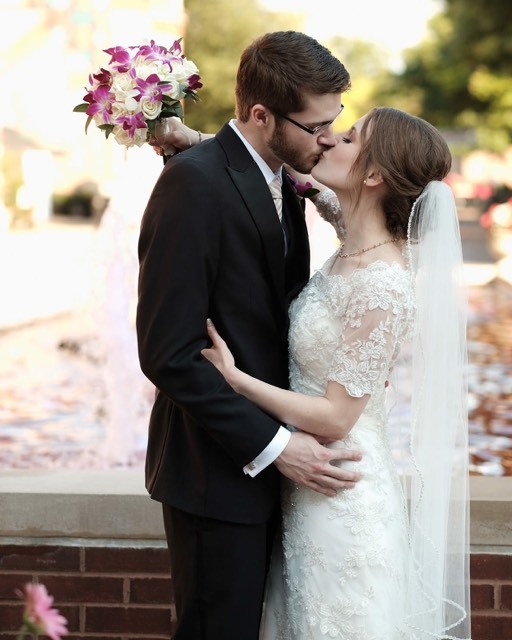 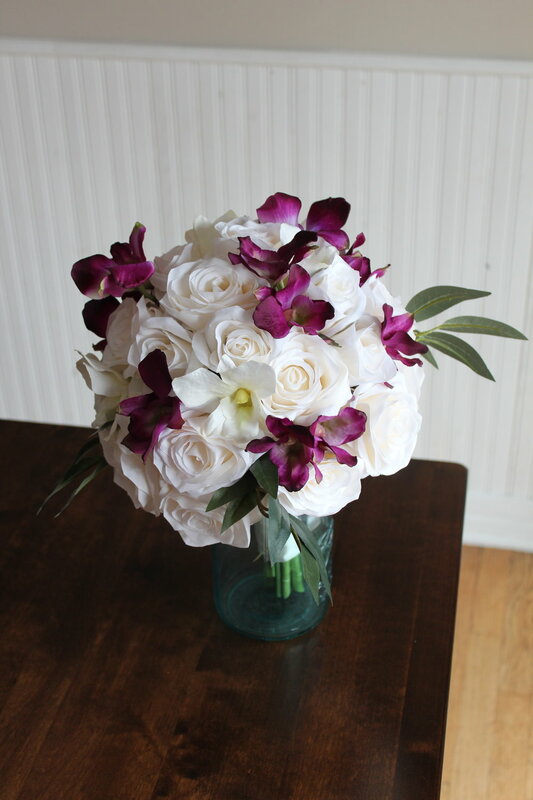 We used the same Cymbidium Orchids in the plum purple and the ivory. 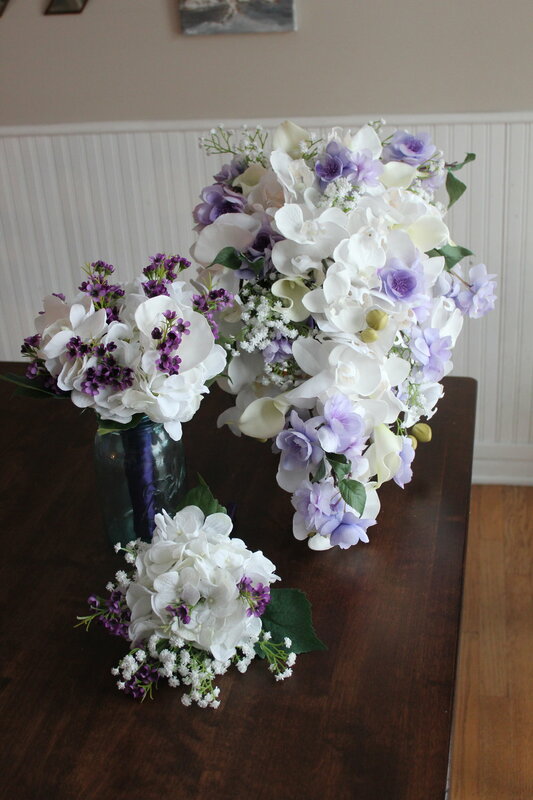 Then I added more of the Picasso Calla Lilies and the lavender Sweet Pea and tied it off with the same silver ribbon that we used on her other bouquets. 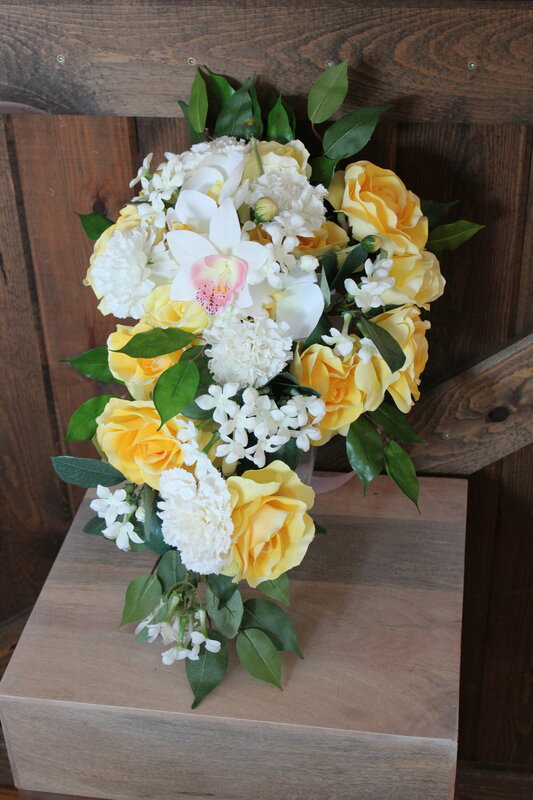 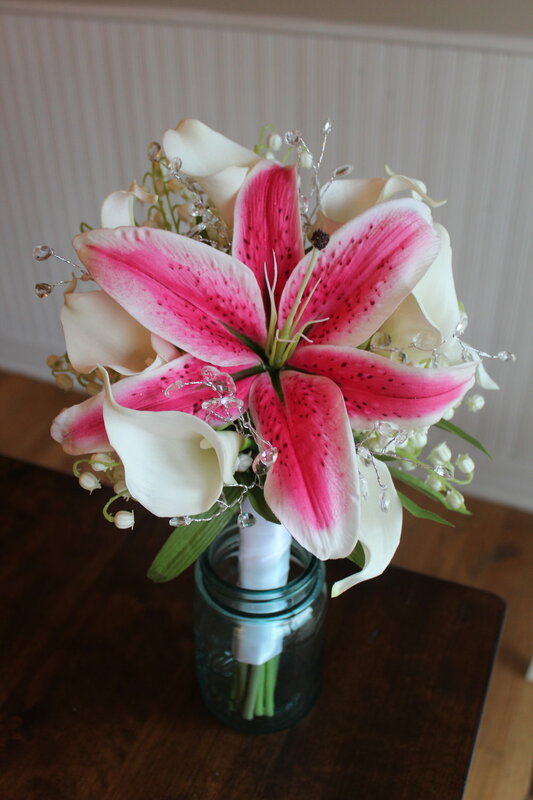 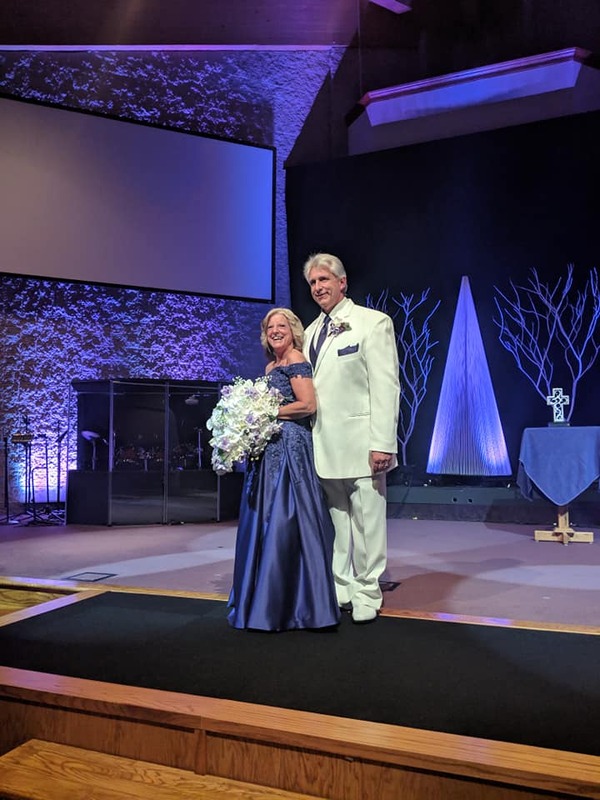 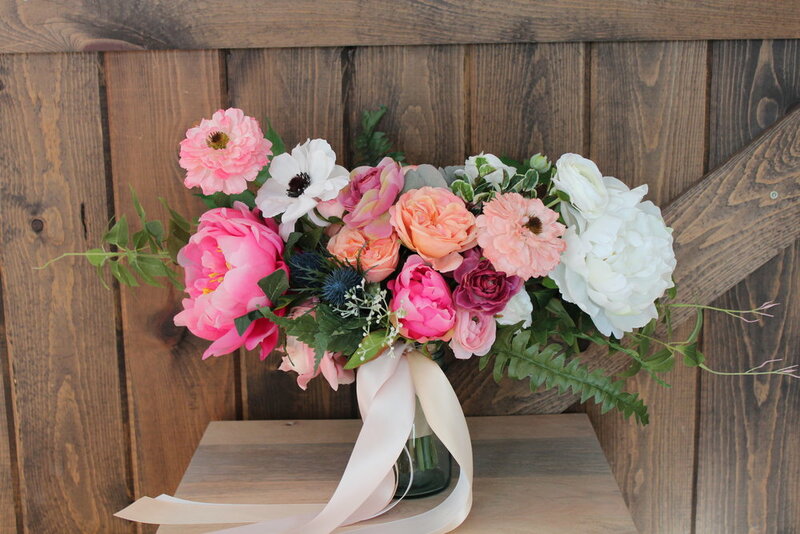 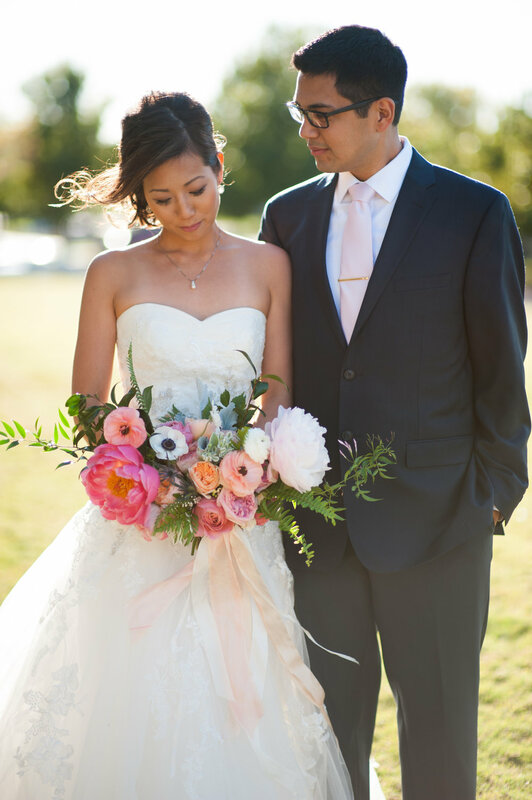 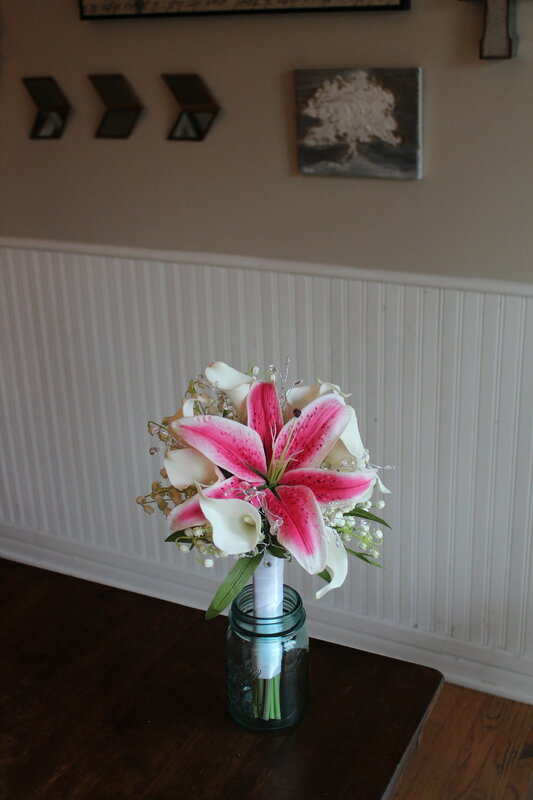 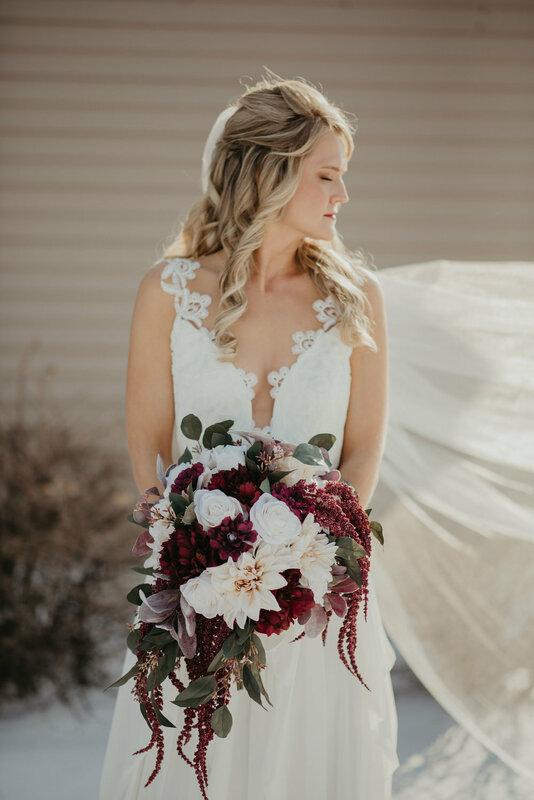 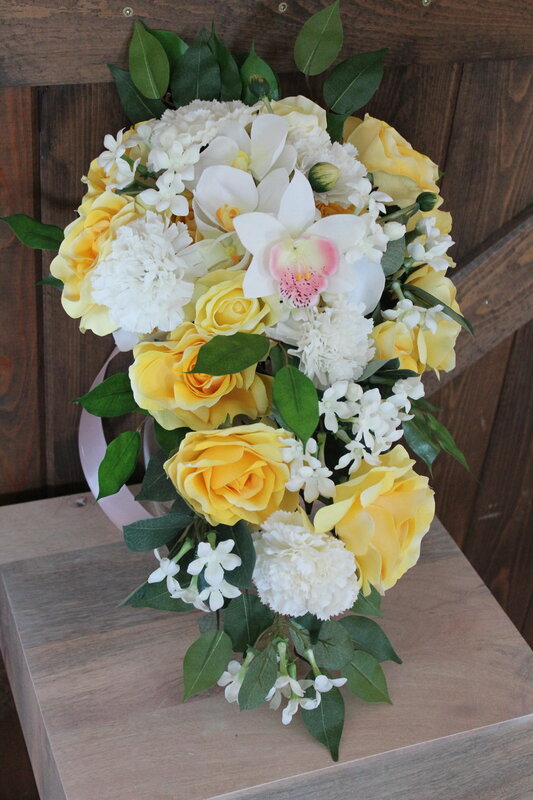 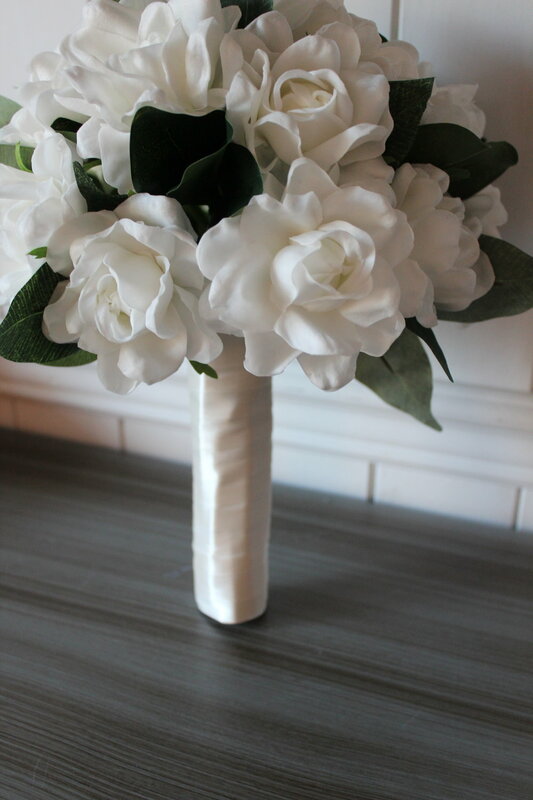 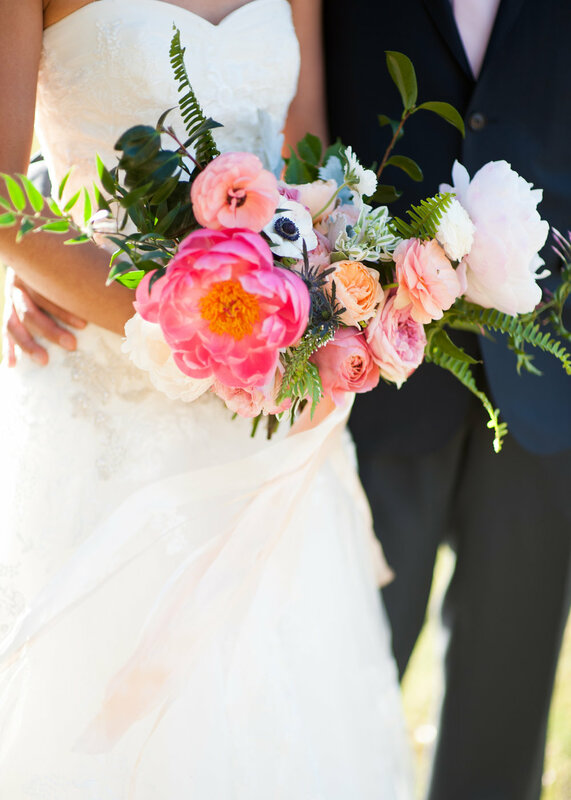 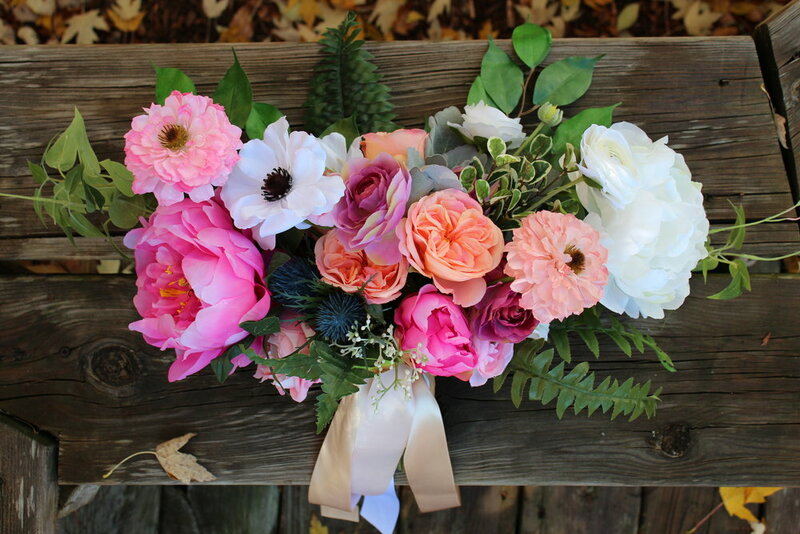 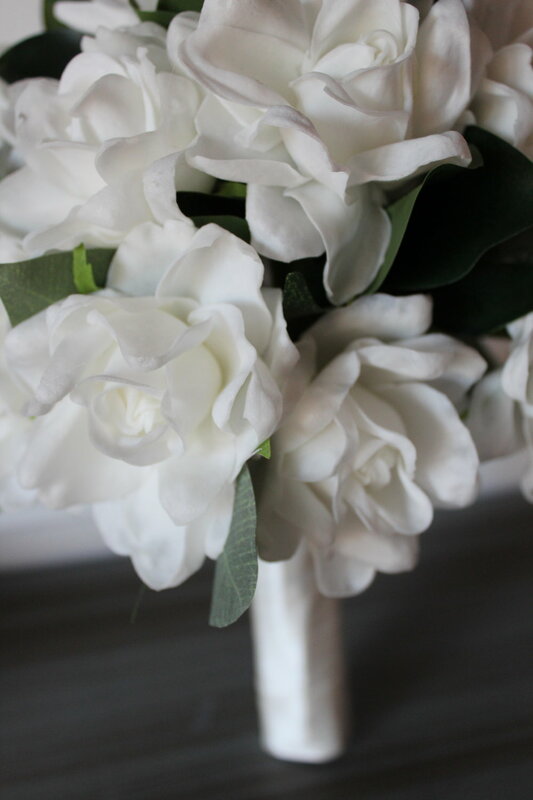 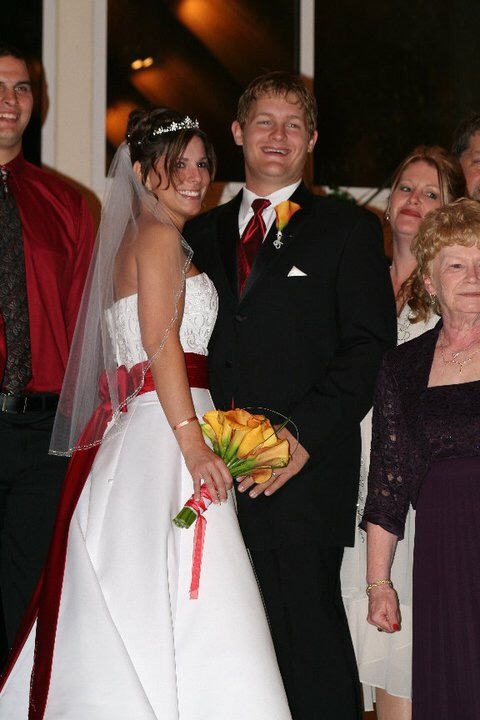 If you are looking to add another bridesmaid to your squad, silk flowers offer a great way to do that in a cohesive way, last minute or weeks ahead of time. 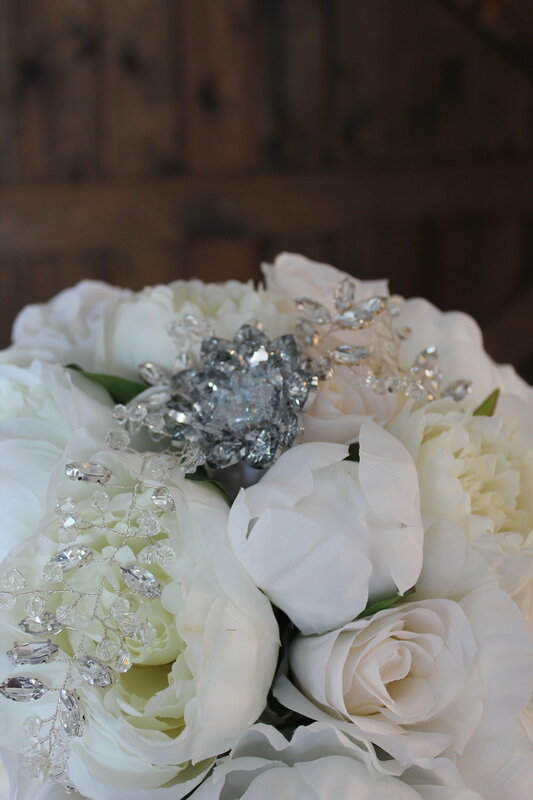 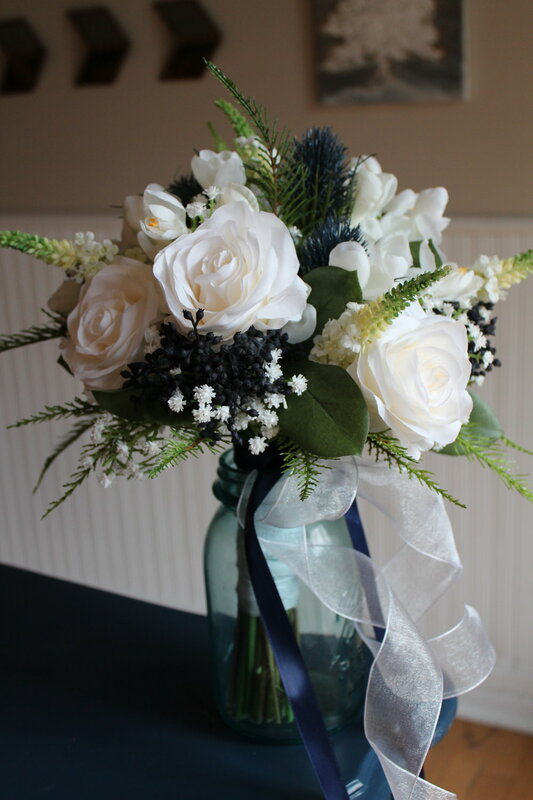 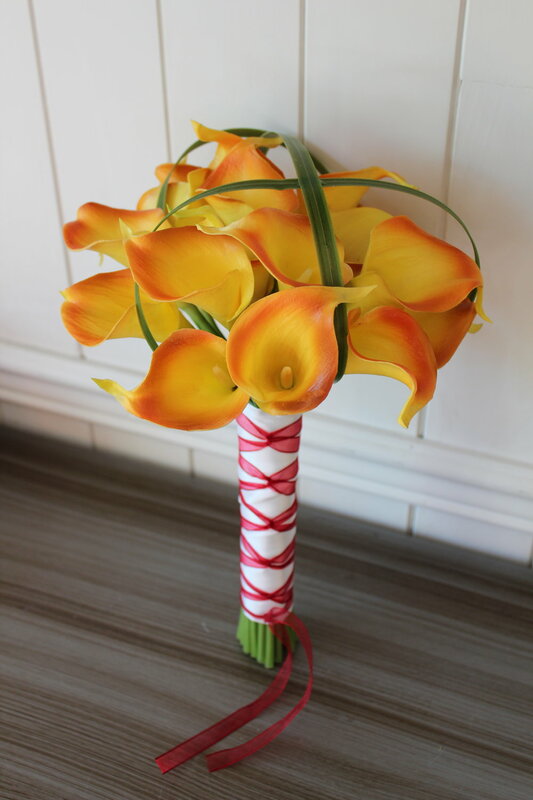 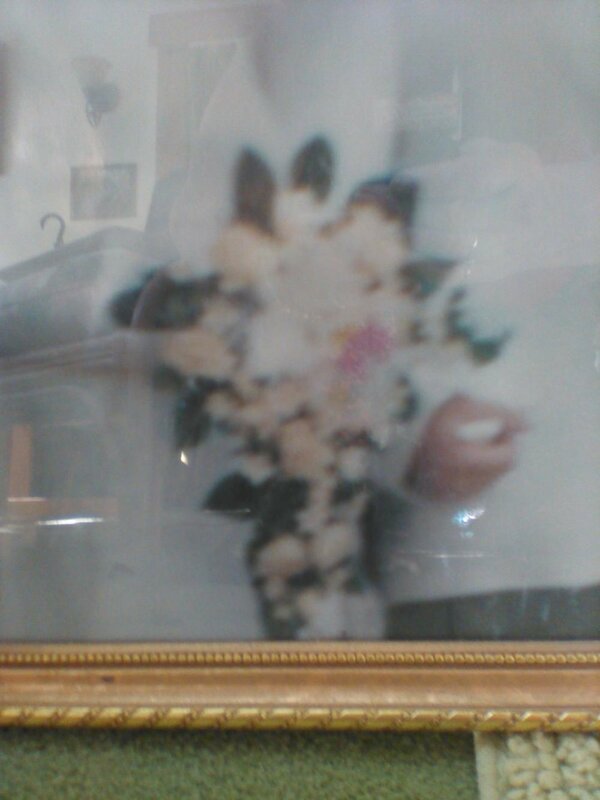 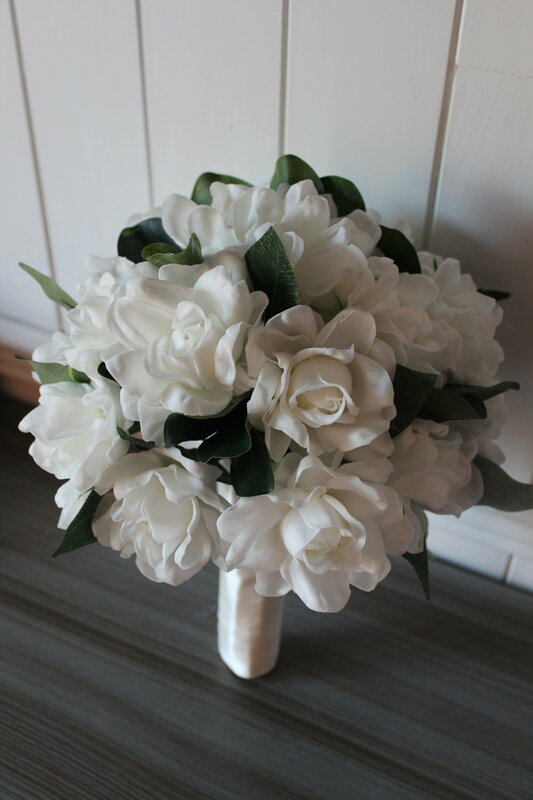 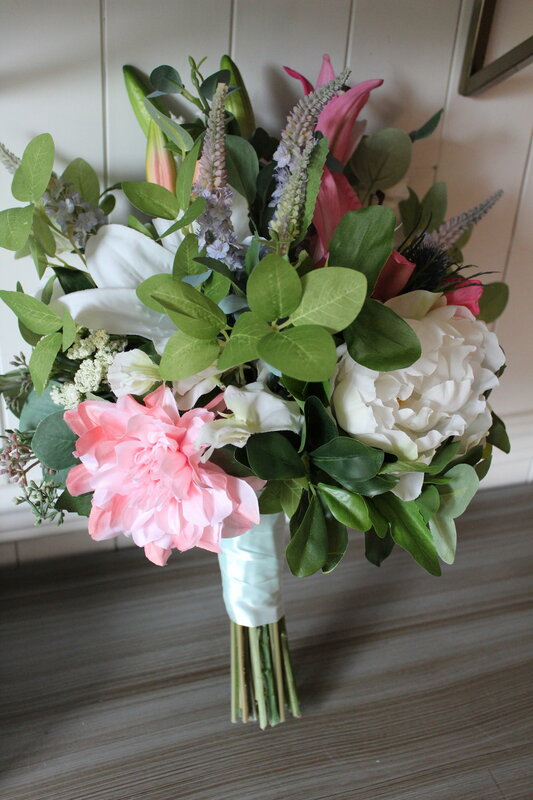 Contact me if you are still working out your details and want to see what we can come up with for your bouquets.